When Apple announced the iPhone 6s Smart Battery Case, it received quite a lot of attention for its distinctive look. A look that many likened to some sort of whale, which while not a particularly favorable comparison, it’s one that was rather accurate. Anyone who owned a Smart Battery Case loved it though, and while that case is now compatible with the iPhone 6, iPhone 6s, and iPhone 7, there has been now case released for the iPhone 8, iPhone X,, iPhone XR, or iPhone XS. That may be about to change, with a new icon discovered within watchOS 6.1.2 beta 2 potentially outing a new case. According to a new report by Guilherme Rambo for 9to5Mac, a new icon has appeared within the watchOS 5.1.2 beta 2 release that shows an unreleased iPhone battery case. The icon was found within the battery widget that shows. 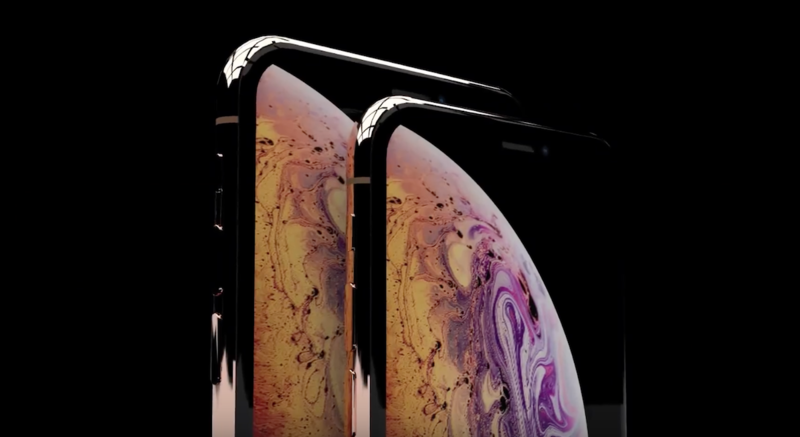 current battery states for Apple devices, and its clearly for an iPhone X-class device with its vertically oriented rear cameras. That particular battery widget has proven to be good hunting ground for these kinds of things before. This is the place where Rambo also saw the 2018 iPad Pro make its first appearance, sans Home button, and it’s likely that this latest appearance of a new icon is a great sign that a new battery case is on the way. 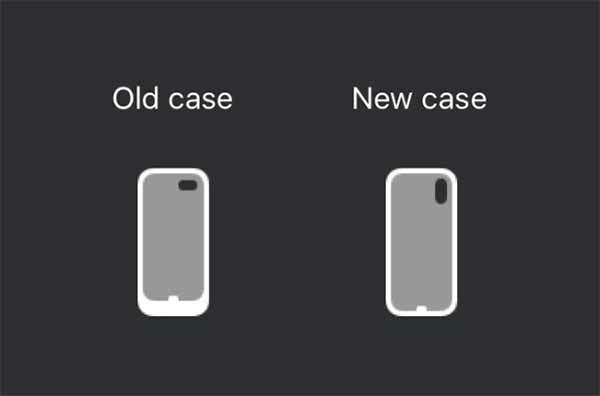 It’s not yet clear what the battery case will work with, and it would need to come in three different shapes to support the iPhone X, iPhone XR, iPhone XS, and iPhone XS Max. We also don’t know release windows, although if the icon is in a current beta we wouldn’t expect the release to be too far away.